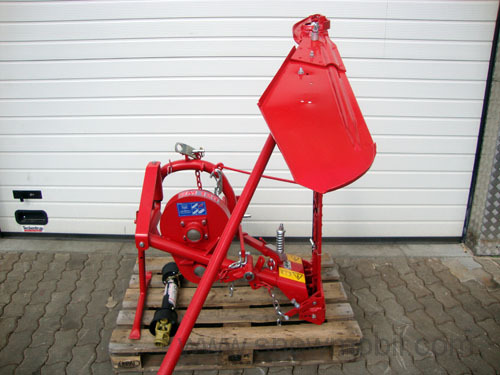 1.599,00 EUR 19 % VAT incl. 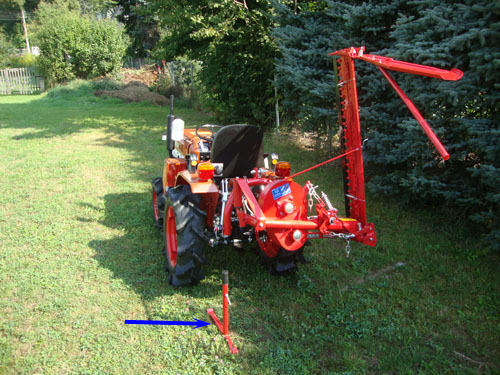 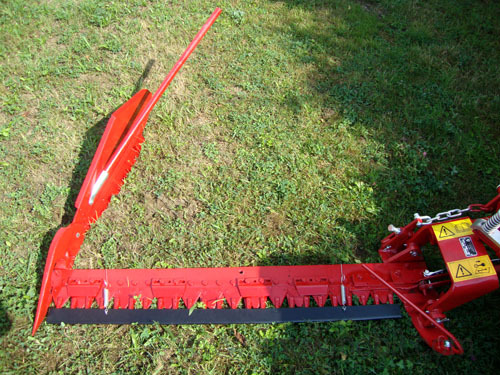 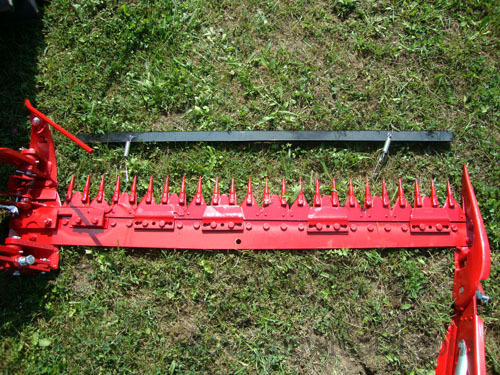 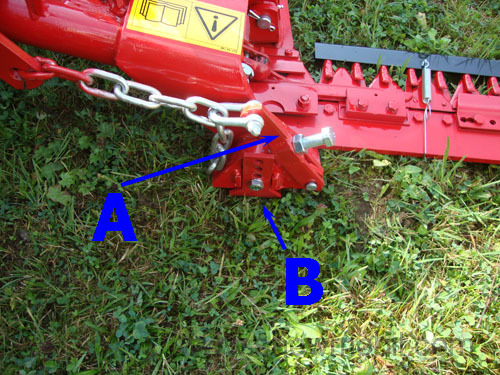 The rear cutter bar mower / sicklebar mower for rear mounting on tractors is a finger-bar mower. 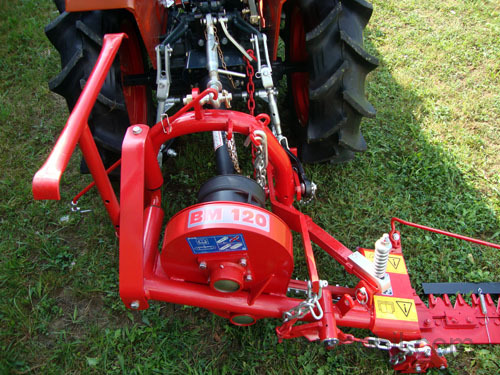 This rear mower is ideal for small tractors. 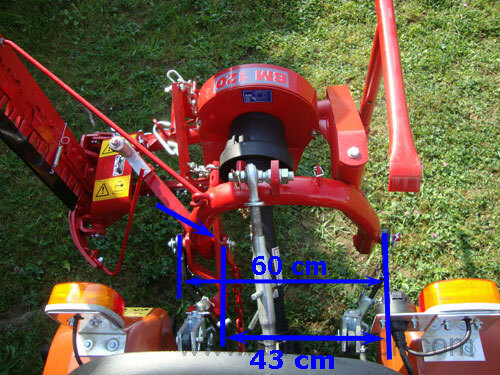 The rear bar mower is used for mowing wet lawns due to the low ground pressure. 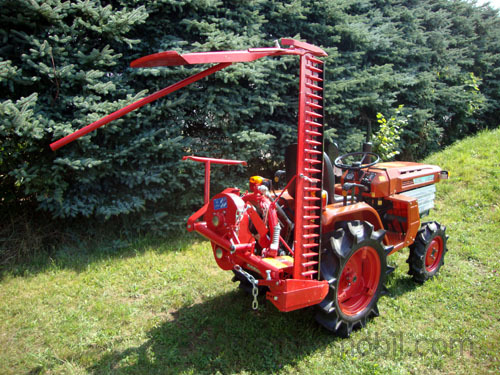 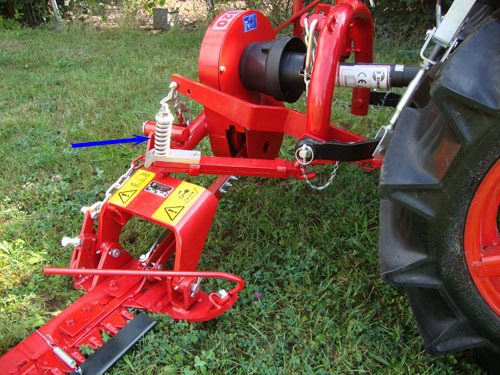 Due to its low weight and low power requirement, it is preferably attached to small tractors. 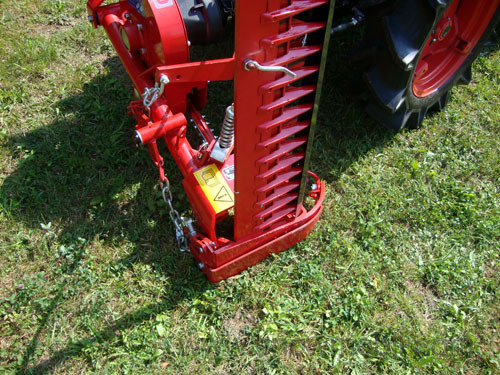 To find this lightweight, which we have been looking for on market, lasted a long time. 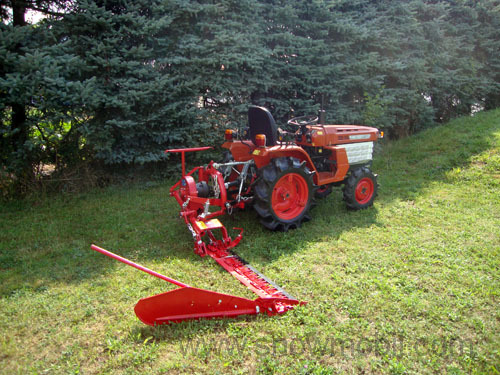 The tractor should have a rear three-point linkage and KATI a standard PTO 540 rpm. 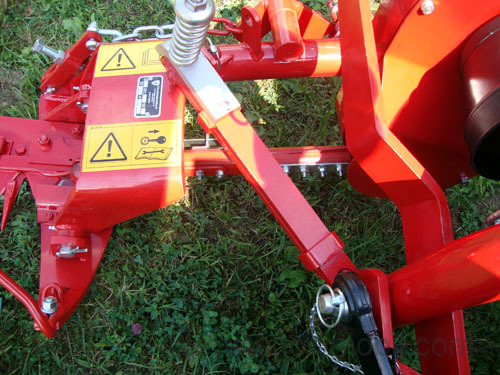 clockwise. 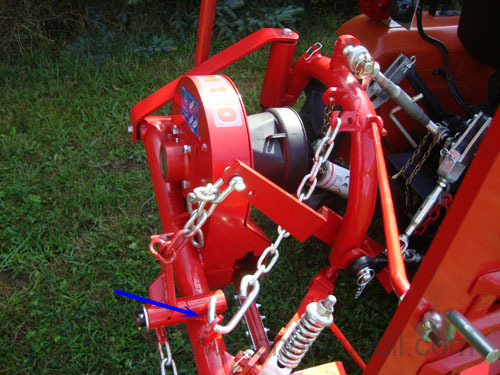 The start protection is integrated. 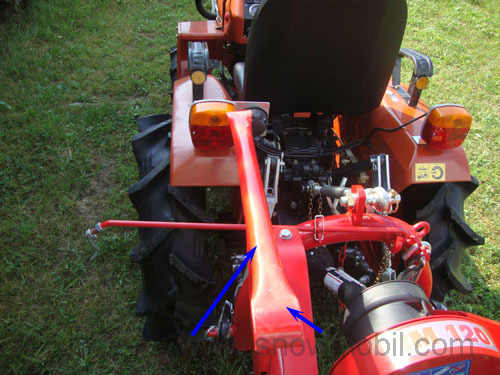 Support leg - when the mower is parked.